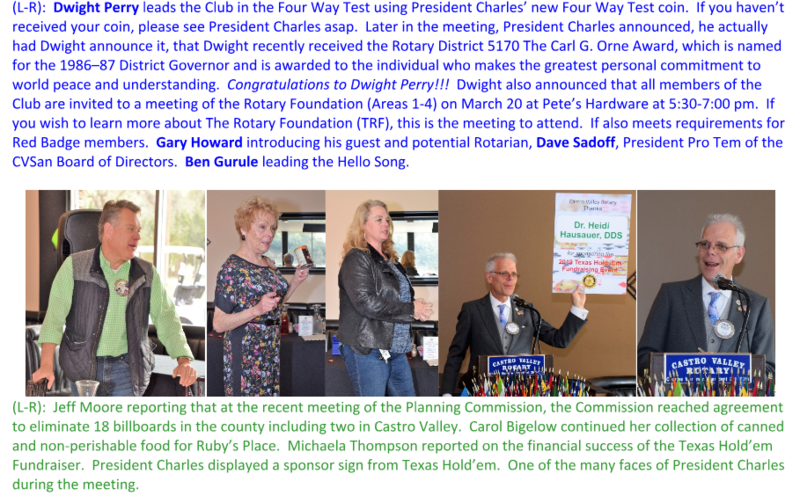 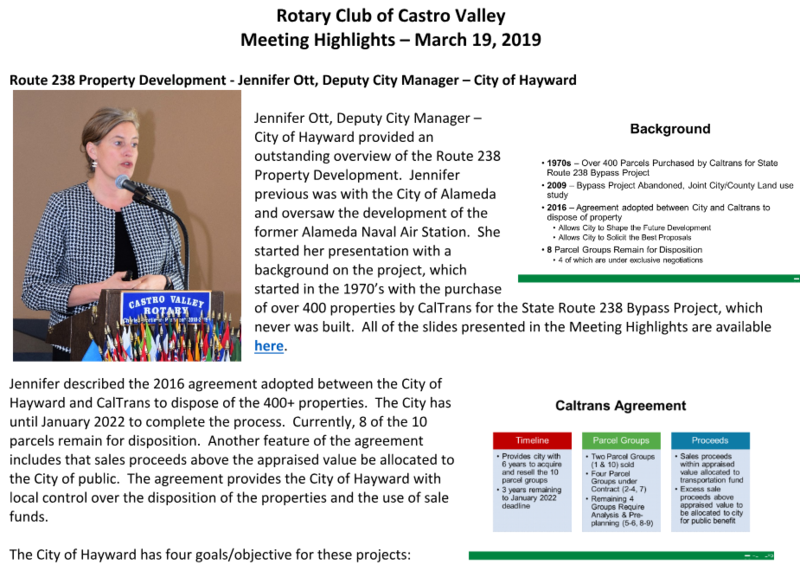 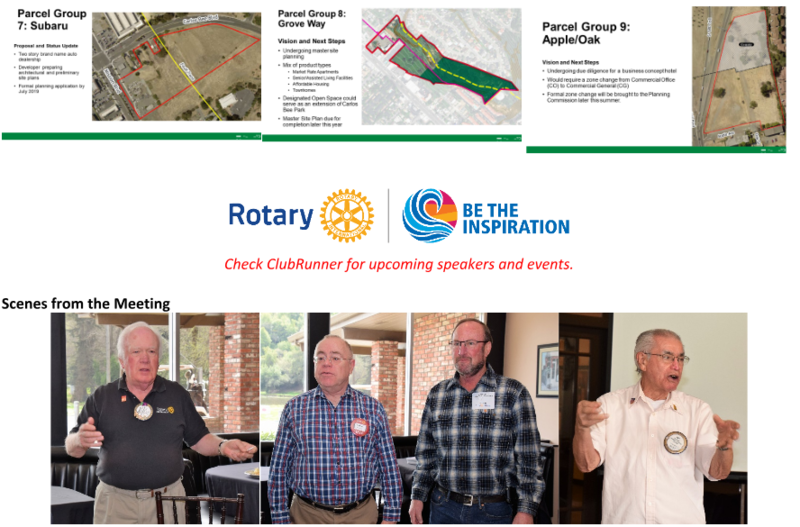 Route 238 Property Development - Jennifer Ott, Deputy City Manager – City of Hayward - Jennifer Ott, Deputy City Manager – City of Hayward provided an outstanding overview of the Route 238 Property Development. 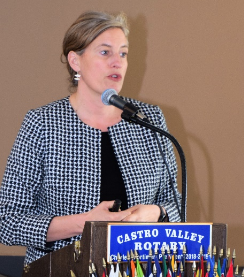 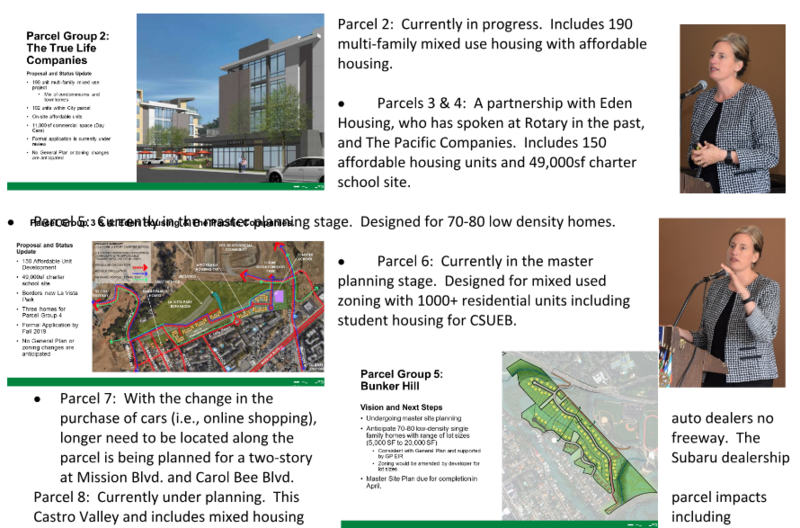 Jennifer previous was with the City of Alameda and oversaw the development of the former Alameda Naval Air Station. 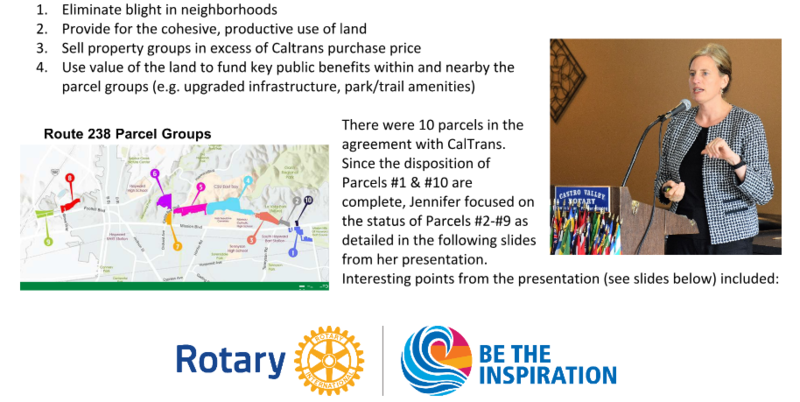 She started her presentation with a background on the project, which started in the 1970’s with the purchase of over 400 properties by CalTrans for the State Route 238 Bypass Project, which never was built.